Seven Ways To Make Sure Your Roofing Contractor Will Rip You Off! 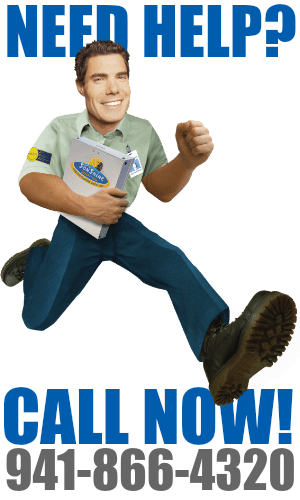 We at SonShine Roofing don’t want you to get ripped off by any roofing contractor. The fact that both shingle and tile roofs do provide a useful service life for over 25 years if proper steps are taken. If a roof can last that long, “it should”. But, if it doesn’t the buyer has most likely been ripped off. Sometimes, it is easier to see what not to do than to see what should be done. Please keep in mind, this article is not an attack against roofing contractors, building departments, or the roofing industry. We hope these tips will help you know what not to do. Our goal is to help you handle possible scenarios that could become a rip off. Make sure the contractor is licensed and insured, but don’t give a second thought about the people they hire or the unlicensed and uninsured sub-contractors they use. Listen to the sales person’s stories of the manufacturer’s long term materials warranty. Don’t think about the fact that they most likely are only talking about one of the many products used on your roof. When they write “Comes with a 30 or 50 year manufacturer’s warranty” on your bid just accept it as fact. Do not pay attention to the warranty’s many exclusions and small print requirements. Believe “The Price” is the biggest factor to consider. Or let price be the final determinator as long as the contractor meets all government requirements and use name brand materials. 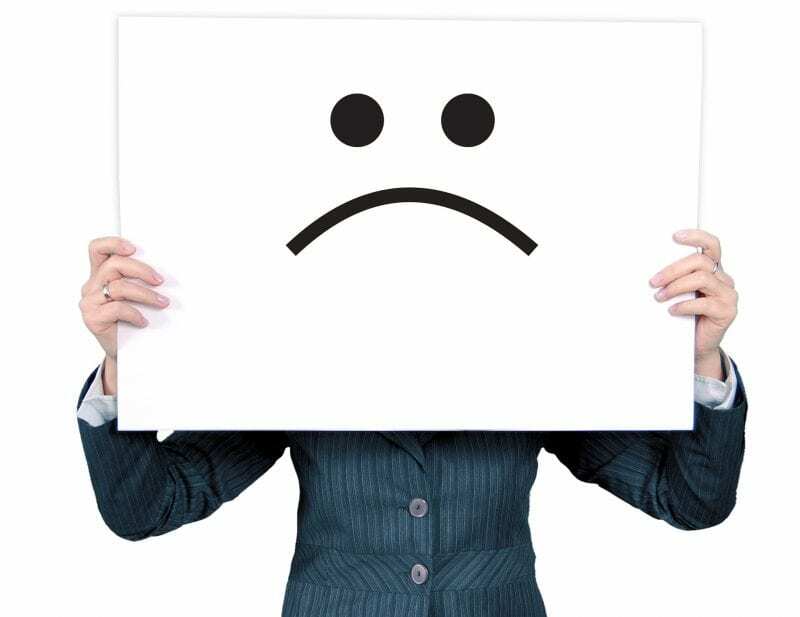 To make sure this failure works effectively you should, get 3 or more “Free Estimates” and ignore the fact that your experience has repeatedly proven; anything you ever received that was truly free was usually worthless. Don’t worry when products from different manufacturers are being used on your roof, this helps keep your bid cost down and it only voids the warranty when a roof failure occurs. 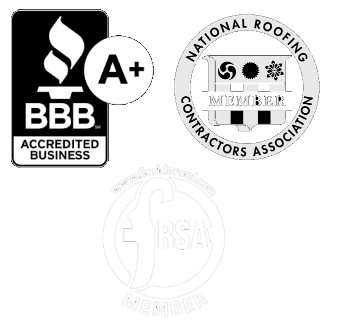 Believe all approved and certified roofing contractors will meet all the requirements necessary for an effective extended workmanship warranty from the Manufacturer. Contractors would never take shortcuts to give you a lower bid, would they? Believe that if a roofing permit is pulled; you are getting a high quality roof. Trust the building department’s inspector will make sure all work is done correctly. When a roofer writes “All work will be done per local building code” don’t even think, that those word could actually mean “We will do everything as cheaply as possible without getting into trouble by the building department”. Refuse to have all decision makers present to meet the roofing contractor. After all, you are busy. Ask them to mail, email or slide it under the door. Your lack of roofing experience to decipher the things that are written and/or omitted in the bid and your ability to pick based on the price tag should certainly guarantee a very undesirable outcome for you. 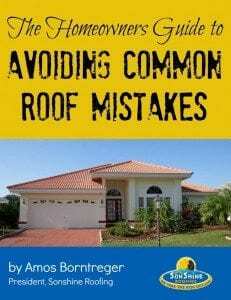 With over 5 decades of roofing experience we see misinformed homeowners making these mistakes all the time. This results in many roofs failing in less than 10 to 15 years; less than one half of its useful life. Contact Sonshine Roofing to learn about steps and proven methods we take to make sure the above disasters don’t happen to you. By utilizing our recommendations you can effectively double your roof’s useful service life.